We are the experts in San Jose and surrounding areas with respect to central air conditioning installation and central ac repair / replacement. We work with virtually all models including: Carrier air conditioners, Bryant air conditioning, Trane central air systems, as well as Lennox, Goodman and Rheem. Our clients count on our ability to professionally maintain and repair all brands and deliver efficient centralized air conditioning solutions to their San Jose homes. In San Jose, high efficiency air conditioning units can optimize the comfort of your home when the temperatures rise. A professional central air conditioning installation will deliver the highest efficiency, reduce monthly energy bills and ensure the comfort of your home. All of our central AC solutions are installed to exacting standards, comply with building code overlays and have your satisfaction as the top priority. Want peace of mind? Contact us for a FREE installation estimate today! Much like any other piece of equipment that is used on a daily basis, central air conditioning repair will be required on your system. After years of continuous use, your central air conditioning can fail (usually at a time that is not convenient or when your central ac service is needed most). Our professional and highly skilled central air conditioning system techs have the experience to diagnose the issue and provide you with the best, most reliable repair or replacement options. 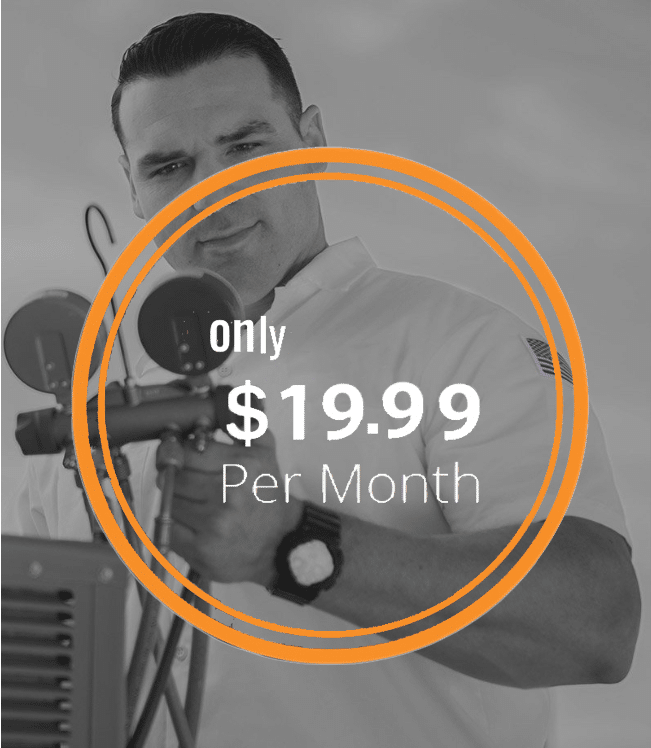 When it comes to air conditioning San Jose, ensuring that you have a regular maintenance plan can be vital. We recommend regularly maintaining your central air conditioning system via one of our preferred annual maintenance club memberships. This allows for for priority scheduling of bi-annual maintence visits and has been known to extend the life of your system. This approach could help you to avoid costly repairs in the future. Call or contact us today to learn more. 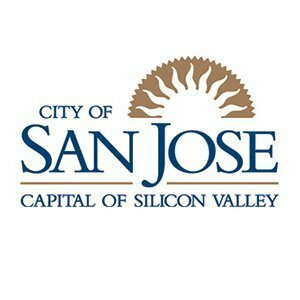 Our clients have peace of mind know that all new central air installation, maintenance and repairs performed in their San Jose / Silicon Valley homes are backed by a 100% guarantee. To learn more about central AC specific warranties or commitment to your satisfaction Call or Contact Us today!